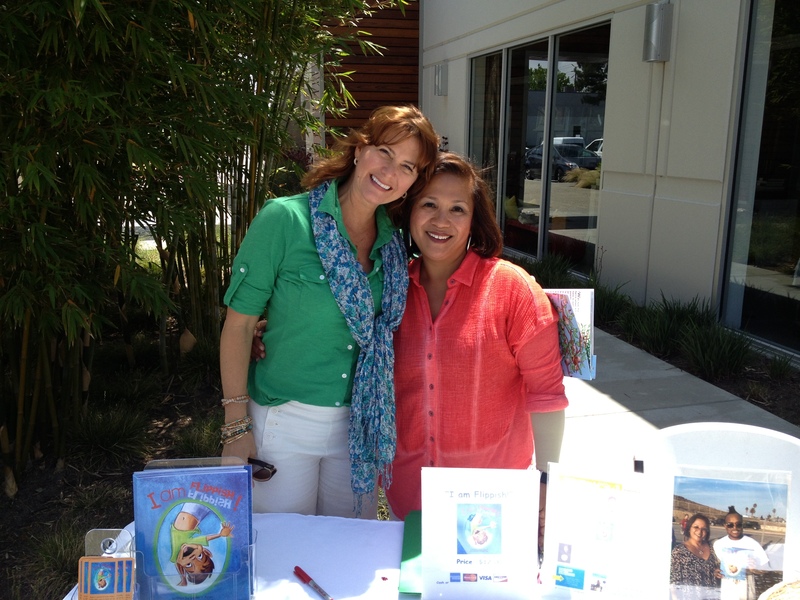 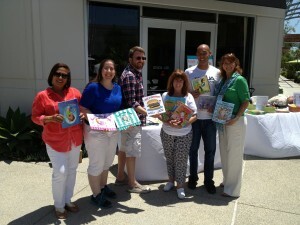 Family Fair at the OC Mix, Saturday, May 18th, 2013 – Costa Mesa, CA | I am Flippish! 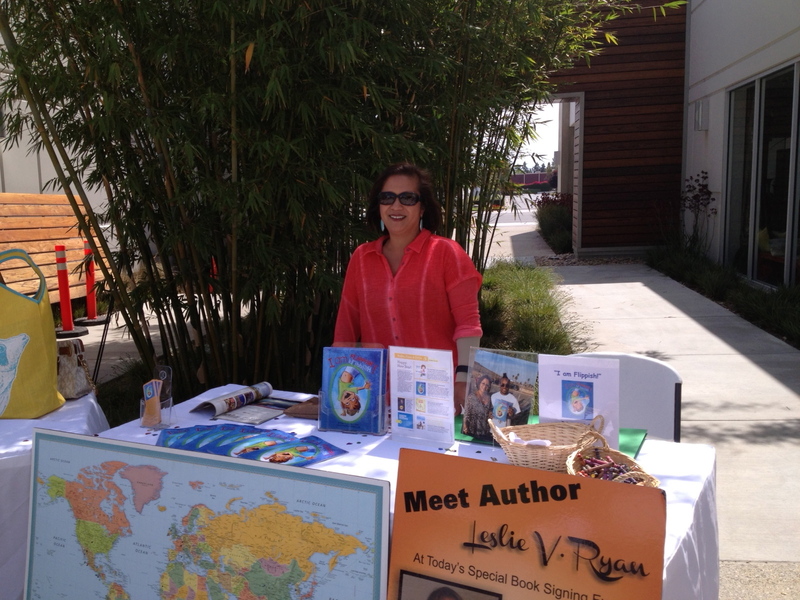 This entry was posted in Book Signing and tagged ancestry, biracial, biracial books, books, children's books, costa mesa california, diversity, Filipino, fun, fun books, hapa, immigration, mixed race, multicultural children's books, multicultural family, multiculturalism, multiracial, Orange County Events, racism, socal events, weekend by Leslie V. Ryan. Bookmark the permalink.